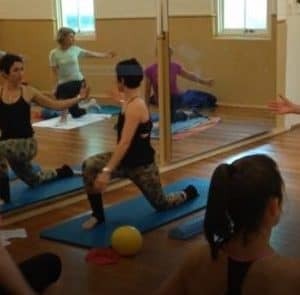 This session is suitable for those that have been practicing pilates for over a year. This class focuses on the hip and pelvic area with exercises performed on your side, front, on your back, on all fours and in standing. This class is faster paced and knowledge of pilates exercises is required. 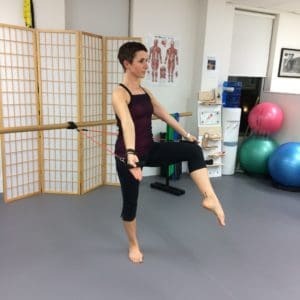 This session is suitable for those that have been practicing Pilates for over a year. This class focuses on the hip and pelvic area with exercises performed on your side, front, on your back, on all fours and in standing. This class is faster paced and knowledge of Pilates exercises is required.